At Temp-re Build, we understand how important having high quality storage and warehousing facilities is to your business. Our temporary warehousing and storage solutions can last from 3 months to 30 years, depending on your requirements. Temporary storage and warehousing will offer your business a level of flexibility not possible with permanent warehousing. 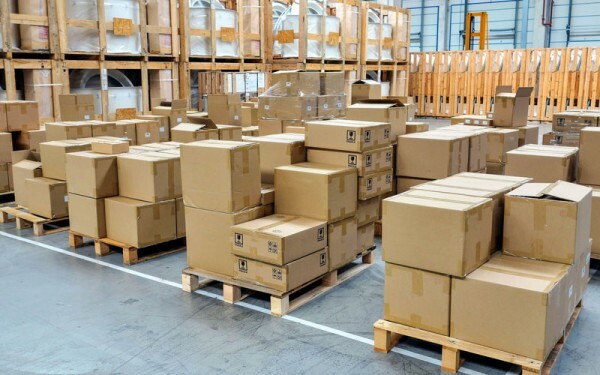 You can avoid a variety of potential time restrictions and planning regulations when you buy or rent your temporary warehousing solution from us. We provide a range of temporary storage and warehousing solutions, perfect for a wide range of industries and commercial uses. At Temp-re Build, we regularly supply chilled and ambient storage facilities and emergency temporary buildings, so you can ensure the safety of your stock or merchandise. The professional and qualified Temp-re Build team always place the client as their number one priority, so aim to create high quality temporary warehousing structures that match your specifications and requirements. In order to ensure your storage and warehousing facilities meet your needs, we offer a range of product options for your temporary warehouse or storage building.